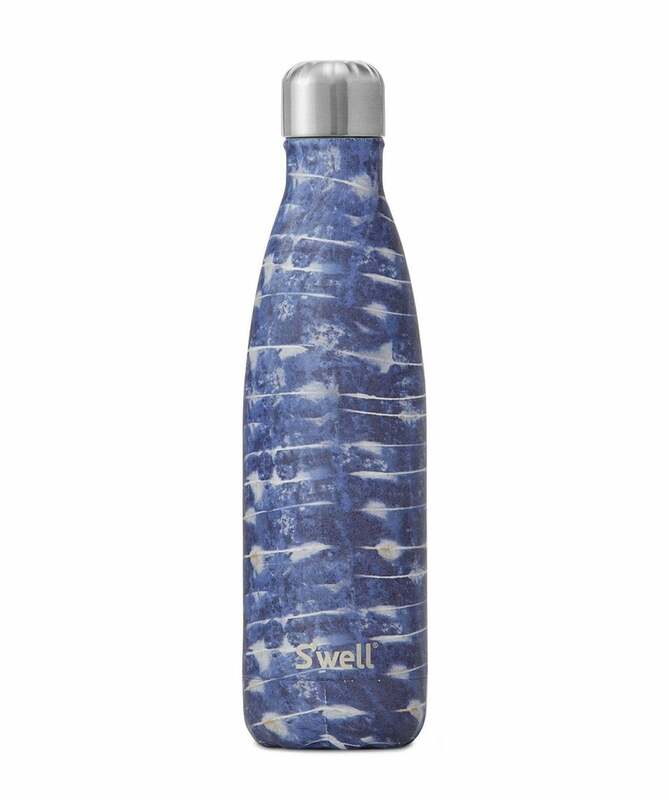 The S'well 17oz Ornos Water Bottle makes it easy to keep your drinks fresh. In a stylish bohemian design inspired by organic textile patterns, this double walled stainless steel bottle keeps beverages cold for twenty four hours or hot for twelve hours. Complete with a screw top and vacuum seal, this S'well thermos is a chic solution to staying hydrated.